A consultant plays a decisive role in any business. From construction firms to legal bodies, the professional attires of the firms are molded by the consultants, who are well-versed in their professional fields. 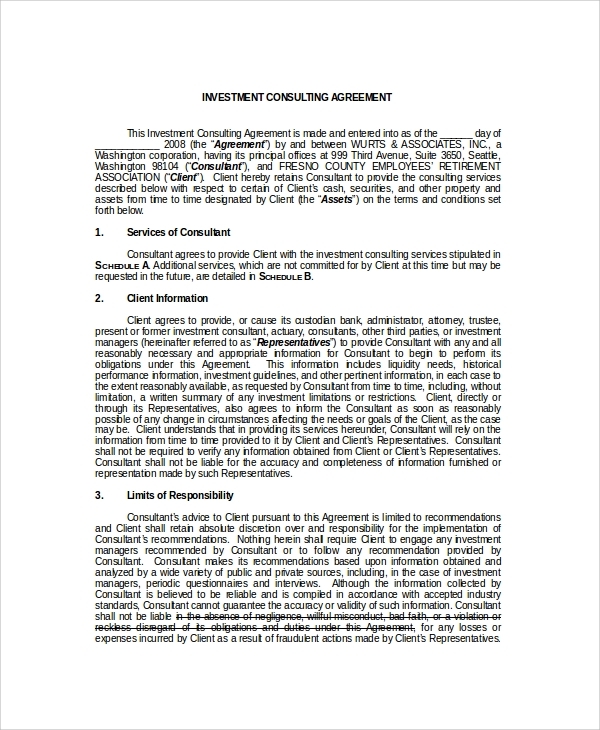 When a client signs a Consulting Agreement with a consultant, the terms of the sample agreement are signed upon by both the parties. 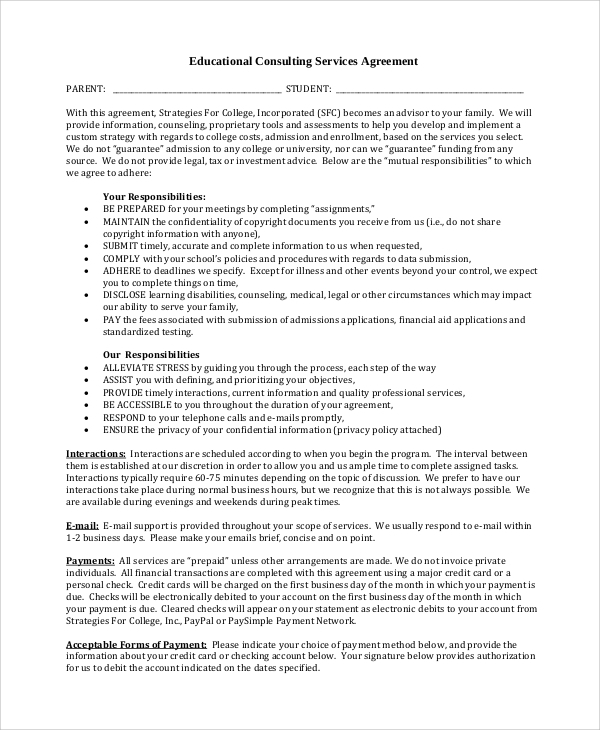 The monetary issues regarding payment are also included in the agreement. 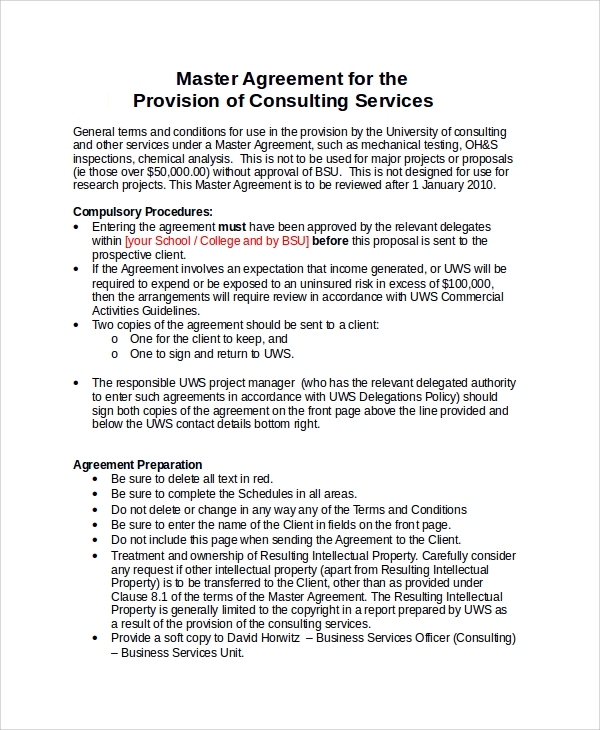 Here are some Sample Agreements that you may find beneficial while drafting the agreement. In this agreement, a general introduction is followed by a detailed agreement between the two parties. 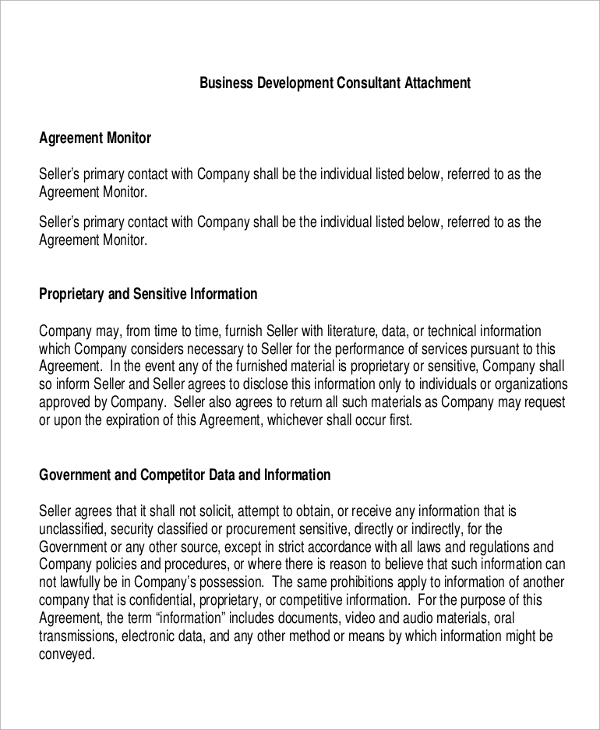 The validity of the agreement and other terms and conditions are included in the template along with numbers. Here the different terms of service like scope, payment, pricing conditions and other details are included under specific subheads. They are numbered, and the document is signed by both the parties in the end. 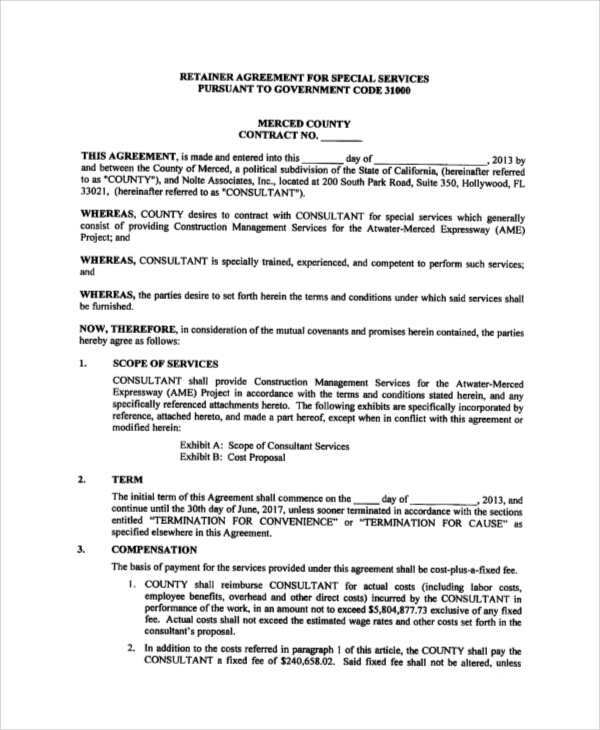 You may also see the Samples of Lease Agreement. 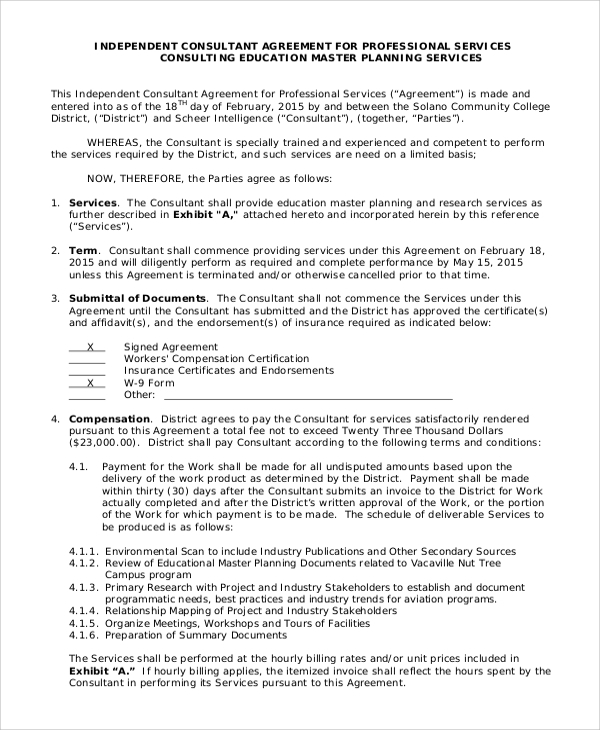 This agreement is signed between the consultant and the student. The responsibilities of both the parties are listed up along with bullet points under separate heads. The payment information is included towards the end. 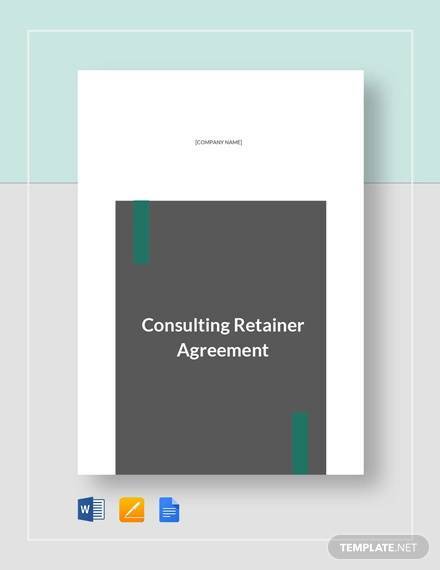 Why are Consulting Agreement Forms Needed? The terms of the contract are of vital importance, both to the client and the service provider. Hence, you need to make sure that both of you work in the same direction for the betterment of the business. 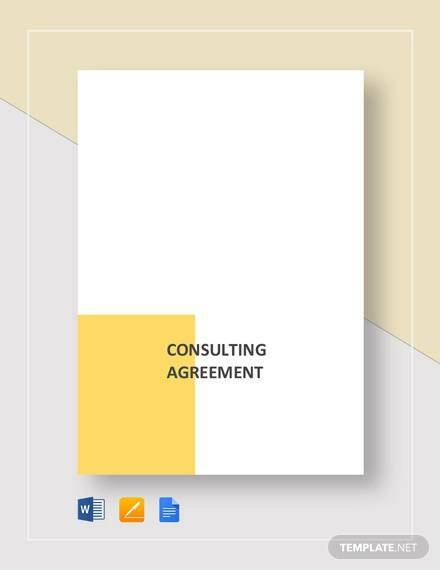 Consultancy forms the first pillar of the planning process of a company. 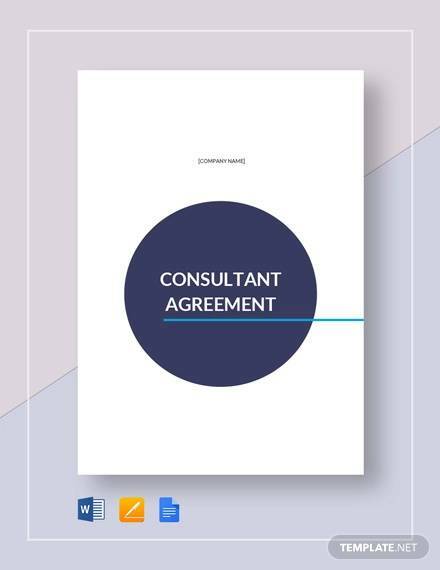 When you sign the agreement form for consultancy, you need to clarify the term by which the objectives will be fulfilled, the payment details and personal information of the consultant. Since each industry has a specific genre of consultancy, you can opt for specialized personnel while you make the Business Plans. General information is placed at the top, followed by the services provided by the consultant. Then a different subhead conveys the requirements of the client. These are followed by additional terms of the agreement. 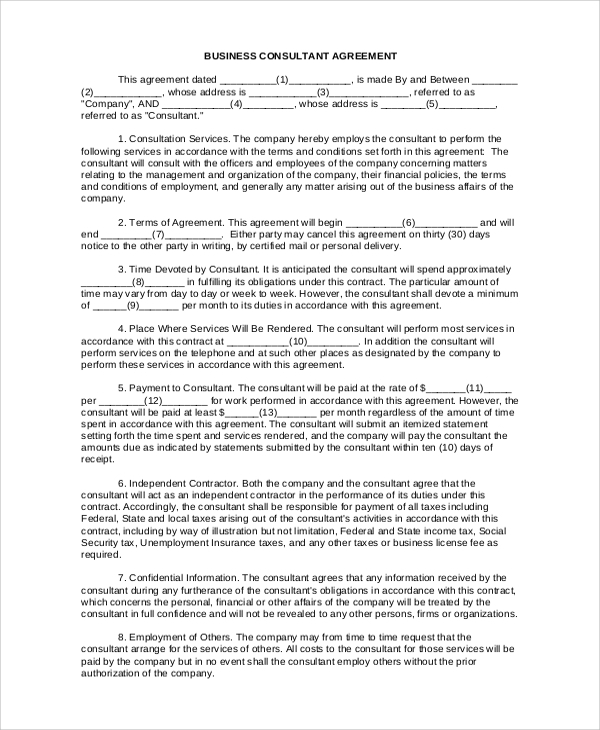 Different sections are used to discuss the clauses of the agreement. These include the services, terms, payment, submission of documents and so on. The numbers of the clauses are placed by their sides. You may also see the Room Rental Agreements. 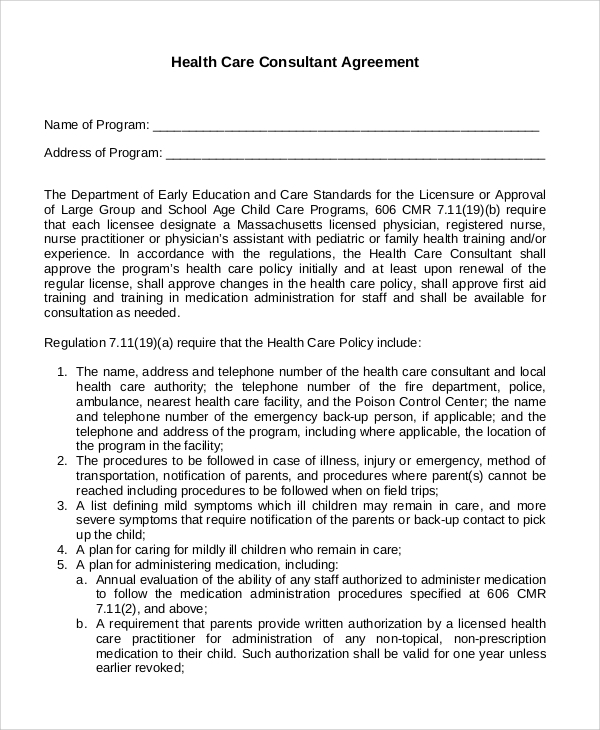 What Information is Included in these Agreements? 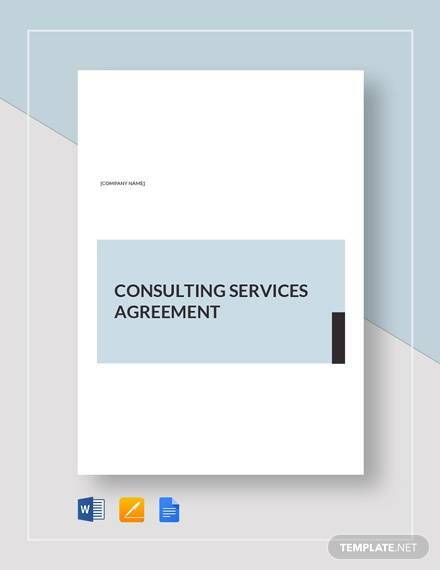 The consultancy agreement plans include all the details that are required to secure the contract between the expert and the client. Apart from this, there are tabular formats containing relevant information about the plane. For instance, the Contract Agreement between the Government and a construction company includes all the resources to build a road. These include the raw materials, the estimated cost and time required to complete the project. The same process is followed in the case of service-oriented businesses. The process highlights how the plan is to be executed, the problems associated with it and ends with the signatures of both the parties. Different industries require their genre of consultants. 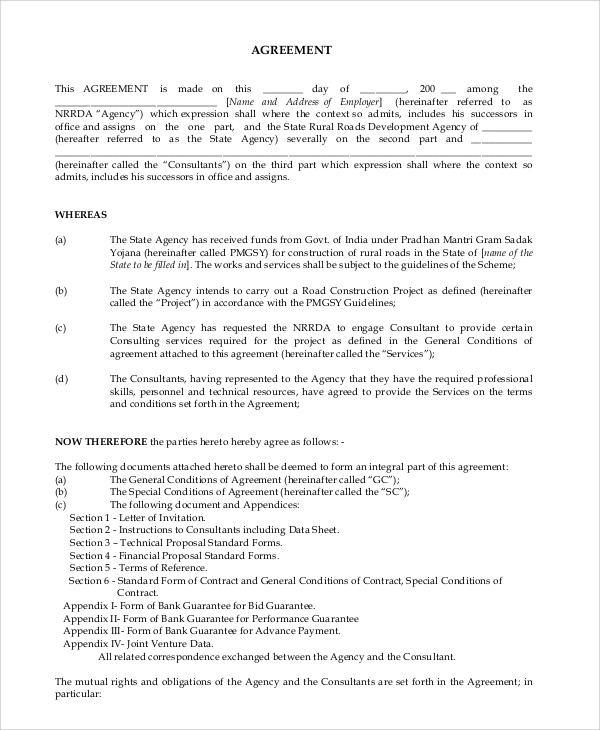 So, you can download templates for Standard Consulting Agreement Samples and other relevant industries from the website. 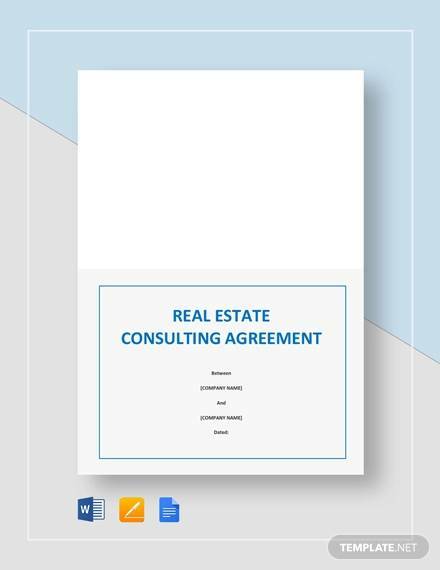 You may also require Real Estate Consulting Agreement Templates, which are available in the portal. You can browse through the website and customize any document as per your requirement.